Join in at the French Market in Killarney Heights, the first Sunday of November on the Oval of Killarney Heights Public School from 9m – 4pm. 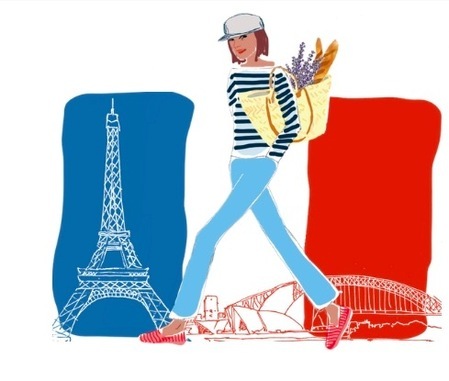 Taste authentic French food, browse gift wares, home wares, fashion accessories, jewellery and so much more! The French Market, it is over 60 professional stall hoders and some other stalls organised by our volunteers such as crêpes, waffles, croque-monsieurs, etc. Activities for the young ones with games and huge rides, French music with Corinne and Viva the Band while you savour your crêpe or raclette on our French terrace.